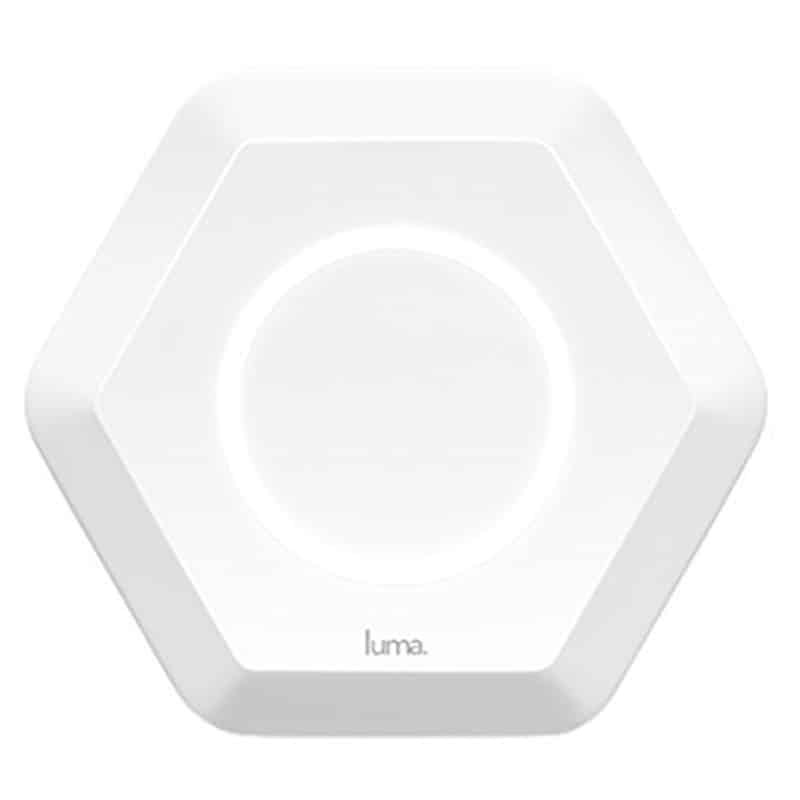 The Luma mesh router is three cute little devices you set strategically around the house for a fast, reliable internet connection from every room. I was a prime target for the promise of mesh routers over traditional routers. 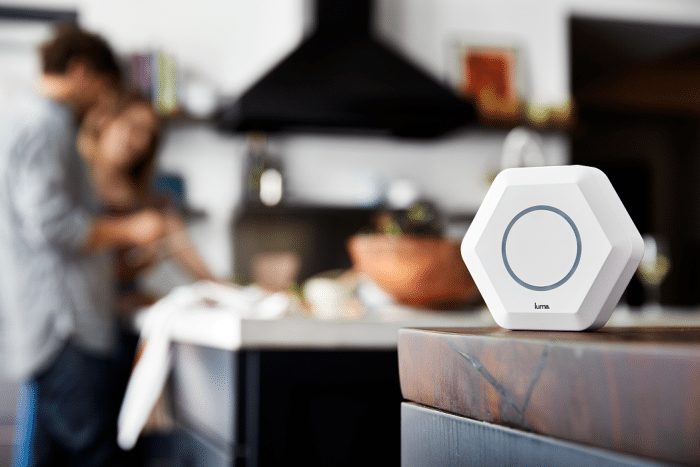 This new class of router promises to fix connection problems by blanketing your home with a fast reliable Wi-Fi signal. Rather than parking one router near the signal source (the modem) these distribute several routers – optimized to work together – strategically around your house. 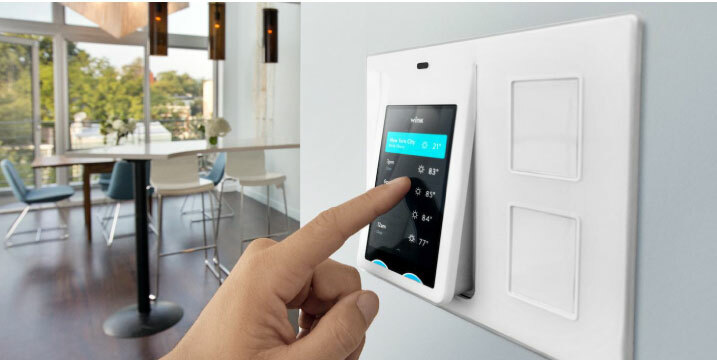 They also claim to be super easy to set up and have apps that let you see and control connected devices. 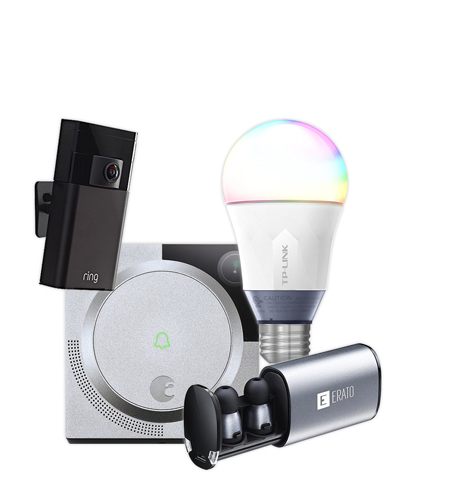 With equal parts hope and skepticism, I got three to try: The Luma (getluma.com, $399), eero (eero.com, $499), and Netgear’s new Orbi (Netgear.com, $399). I unboxed, set up, and tested each one. And before I even began my bandwidth tests, I knew I had to have one of these. Many of my problems – namely the dead zones and intermittent connection problems – disappeared immediately. The question then became, which one? To answer that, I set up six devices — each playing a selection of high-bandwidth media — in various places around my house in attempt to max out the signal: In the living room, a Roku streamed Netflix’s NatureVision TV in HD. In my office, I shopped, read email, and watched silly YouTube videos. An Asus Chromebook streamed the TV show Stranger Things in the dining room. An iPad played Groove Salad on SomaFM in the kitchen. A Samsung Galaxy Note 5 played Joe Rut’s new music video in the bedroom. And an iPhone 5s played Michelle Obama on the Late Show with Stephen Colbert in the downstairs game room. 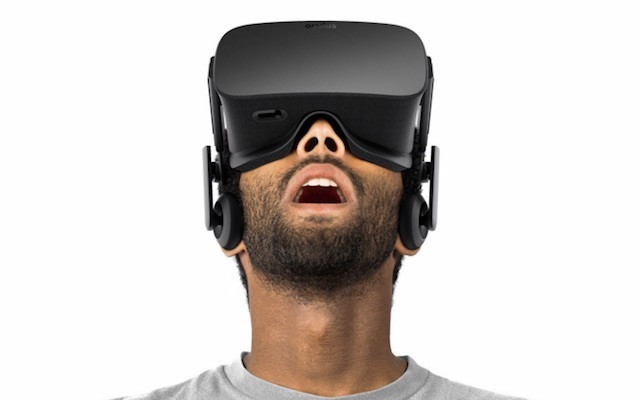 Disclosure: Each company, generously, sent me a unit to try for this review. The good news? All the routers handled all of that without a hitch. There are differences between these routers. But handling the demands of a house full of video addicts was not a problem for any of them. 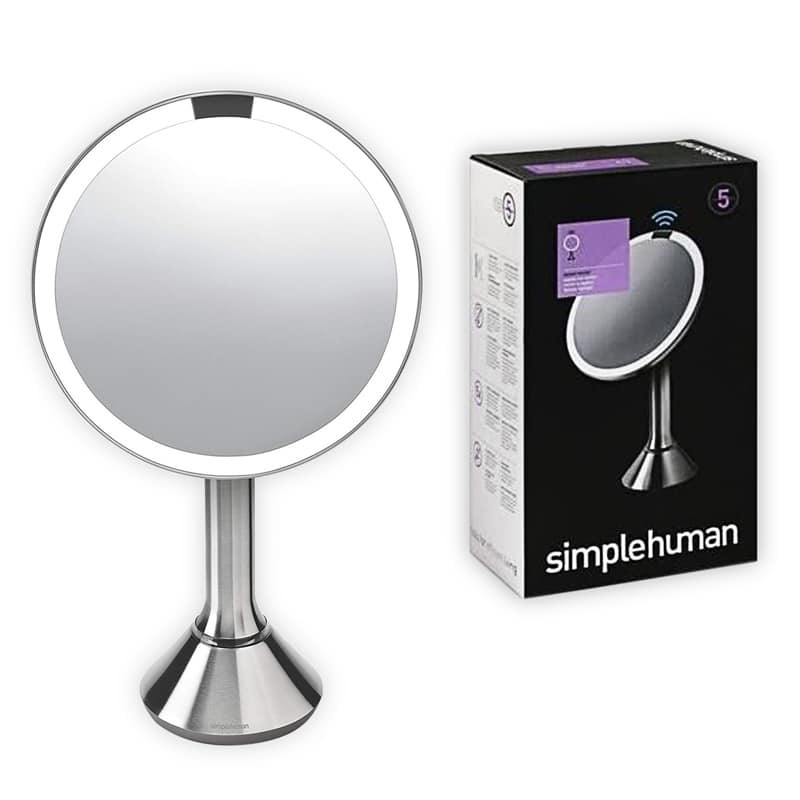 Each of the manufacturers claimed these were so easy to set up anyone could do it. My experience with the three varied substantially in this area though. I installed the Luma first and ran into some problems. Setup should have been simple, requiring only a cell phone with service to get the three units that come with the base system up and running. The first unit – the one I put next to the modem – connected just fine. But the second didn’t. 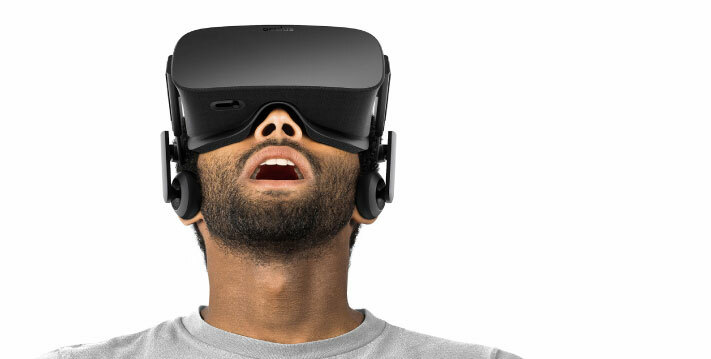 After trying – and failing – several times, the setup system failed and I had to call technical support. The technician ultimately had to reset my system at the Luma servers and start over, with the units closer together. This all took a long time. But once we got that sorted out, everything went well. The setup for the Eeero works almost exactly the same as that of the Luma, except I had no problems with it. It requires a cell phone and I followed witty on-screen directions, which told me where to put the units and what to do. Ten minutes after opening the box, I had three units up and running. The setup for the Orbi was also very easy, though a bit more like a traditional router. It did not require a cell phone with service (so if you are one of the two people on the planet who don’t have one of those, this is the mesh router system for you). All I did was plug the first unit in to my modem and then plug the second unit in on the second floor and I had a signal. Changing the password and additional setup required a Wi-Fi capable tablet or computer. For that, you can use either their website or app, and it was fairly simple. The eero unit tucks easily into a bookshelf and looks much more like something you would have in a home than previous routers. Luma’s hexagonal units are cute, small and look nice in a room. They are light and easy to knock off a table but if you find the right spot for them, you will quickly forget they are there. You can set them on one end or lie them down. You will have to place them strategically to maximize the signal, so this could require a small rearrangement of furniture to hide them well. The eero units have a nice solid feel to them and area also small and easy to fit into a room. However, they lie flat on a table, taking up a bit more room than is necessary for how big they are. This is a niggling complaint, though. 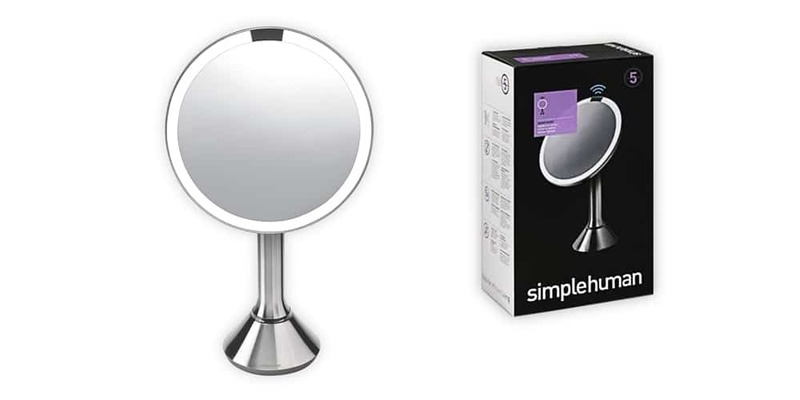 Again, once you find the right spot for it, you will forget it is there as it does not look like some ugly piece of computer equipment. It looks more like a tiny speaker. 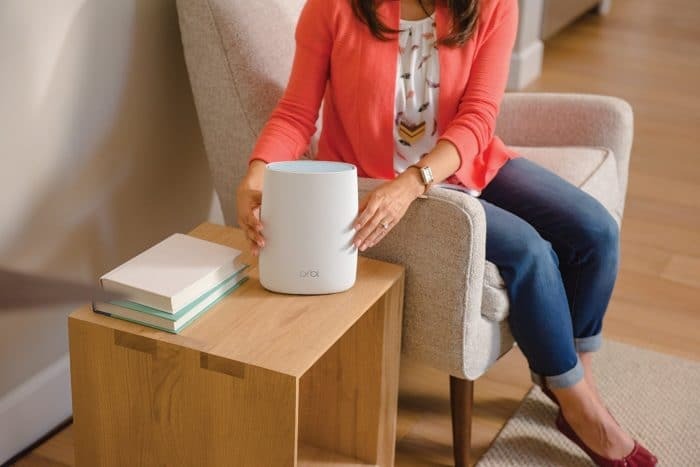 The Orbi is much bigger than either the Luma or eero. In fact, it is about three or four times larger. They take up about the same space a small lamp would take while the other two are the size of a an ash tray. But these units are solid, graceful, and look nice in the room. And you only need two of them to blanket a 4,000 square foot house with a signal. 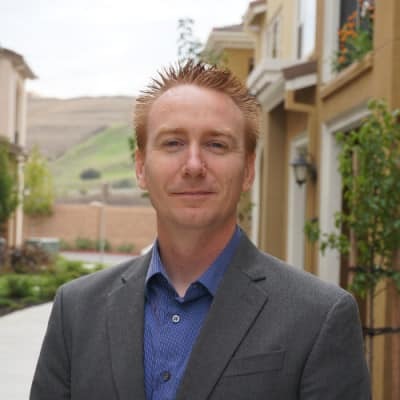 Once I got the Luma set up, the network it created worked great and quickly convinced me that mesh routers are a huge improvement over what I had. The same was true for the other two routers. None of them choked on my streaming video tests, which asked the network to run video simultaneously (much of it in HD) from various points around the house. My previous network would not have handled this without buffering delays. While all this video was running, I ran five speed tests. The Orbi was slightly faster than the other two routers in these tests. 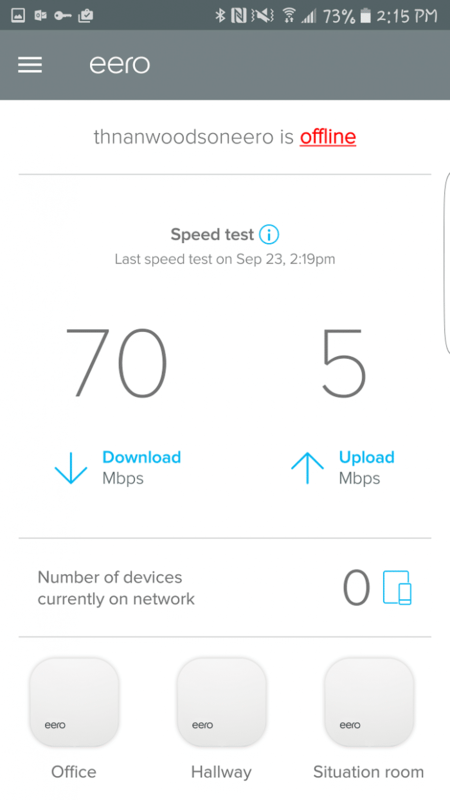 Although my methods are not scientific, and I did not measure exact speeds for each router, I believe my test to be useful in measuring what a large family might use. My experience definitely put all three above what a normal single router could do, especially in a large house. Two of these orbi units deliver a fast signal to every part of my home. 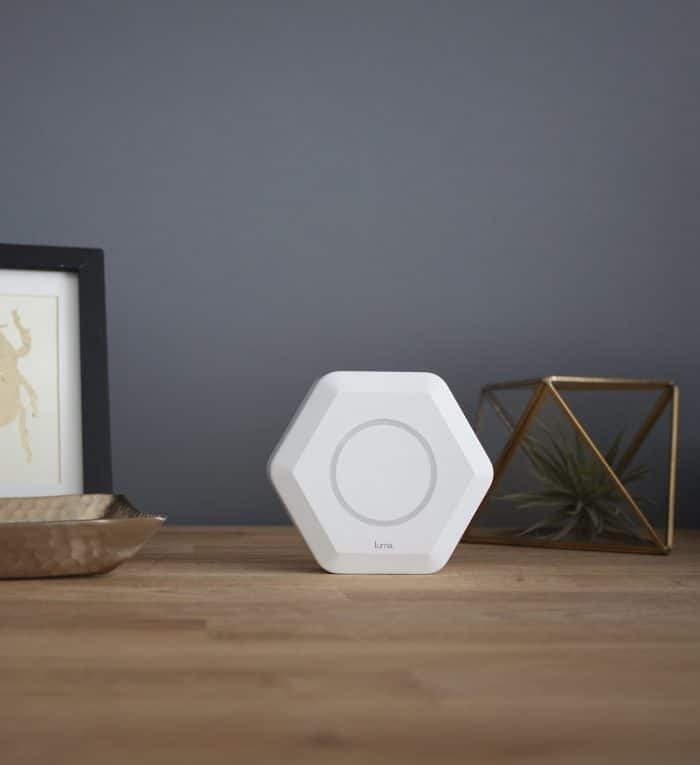 There was a notable difference in the range between the two smaller routers — the eero and Luma — and the Orbi. All of the routers reached every room in my challenging house, except one. (None of them could reach that room, which seems to be fortified with concrete.) 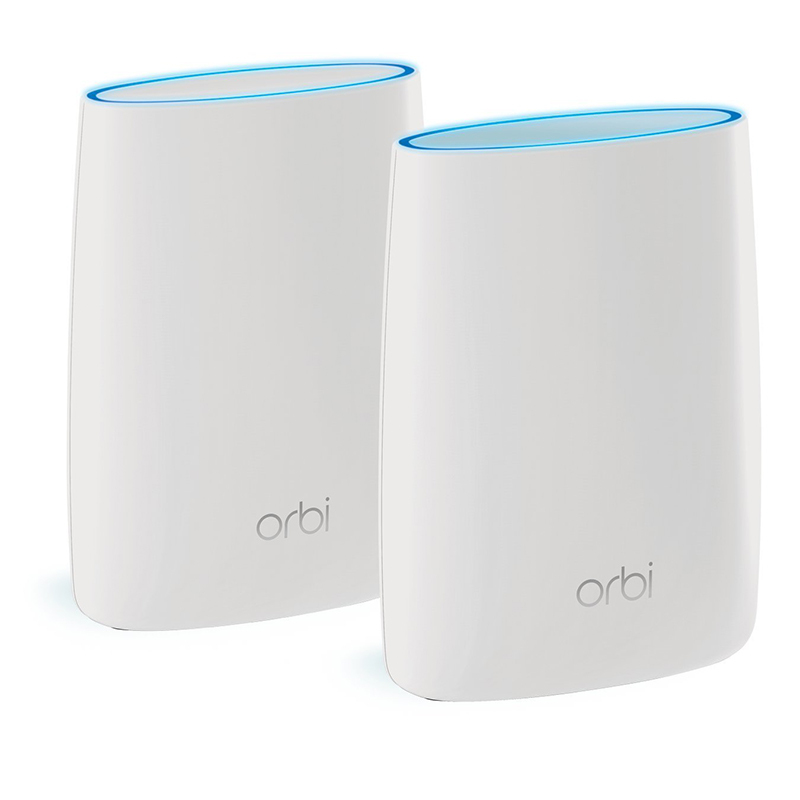 But the Orbi delivered a blazing fast signal to the every other corner with only two units. Both the eero and Luma needed three devices to blanket this house with signal. 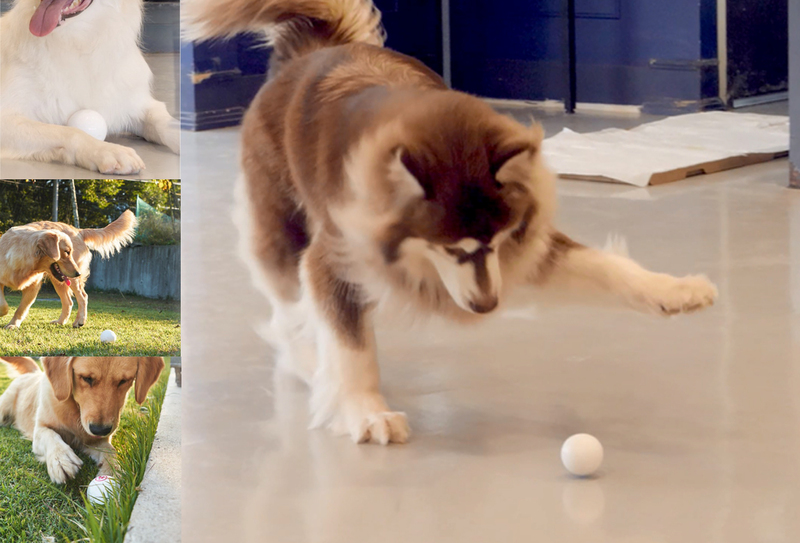 The Orbi claims it can cover a 4,000 square-foot house with two units. My house is half that but it is a rabbit warren built into a hill, which creates dead zones. This is main reasont eh Orbi won me over. 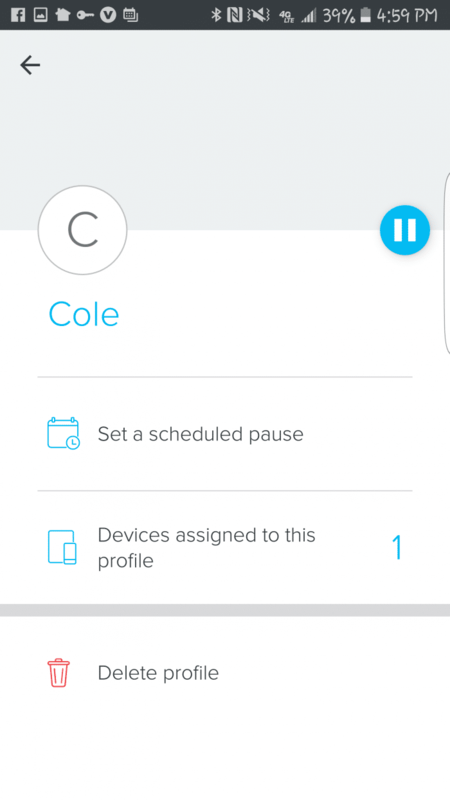 Create a profile, add all the devices that person uses, and control their internet access right from your phone with the eero. 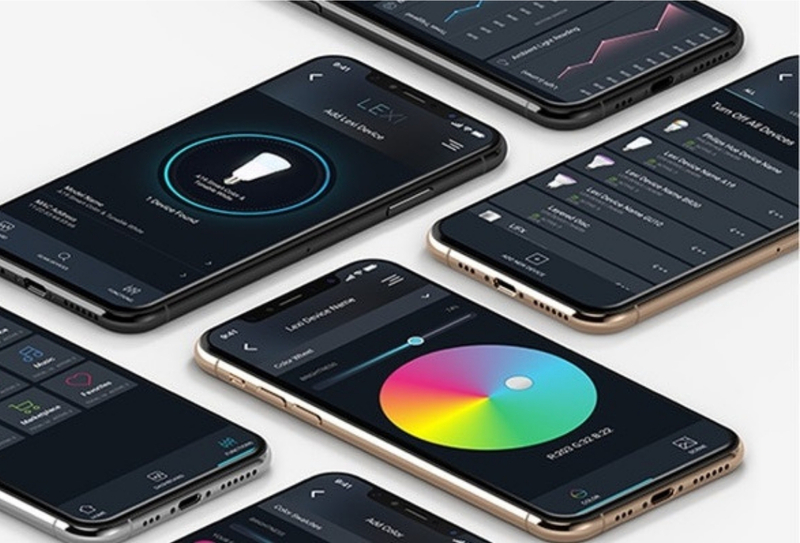 The Luma’s excellent phone app lets you control your Wi-Fi signal from anywhere, letting you dictate how much time the kids spend online, keep an eye on what they are doing, and even pause the internet if you need some parent clout. Sweet! All three systems also have network security built in, which is awesome. 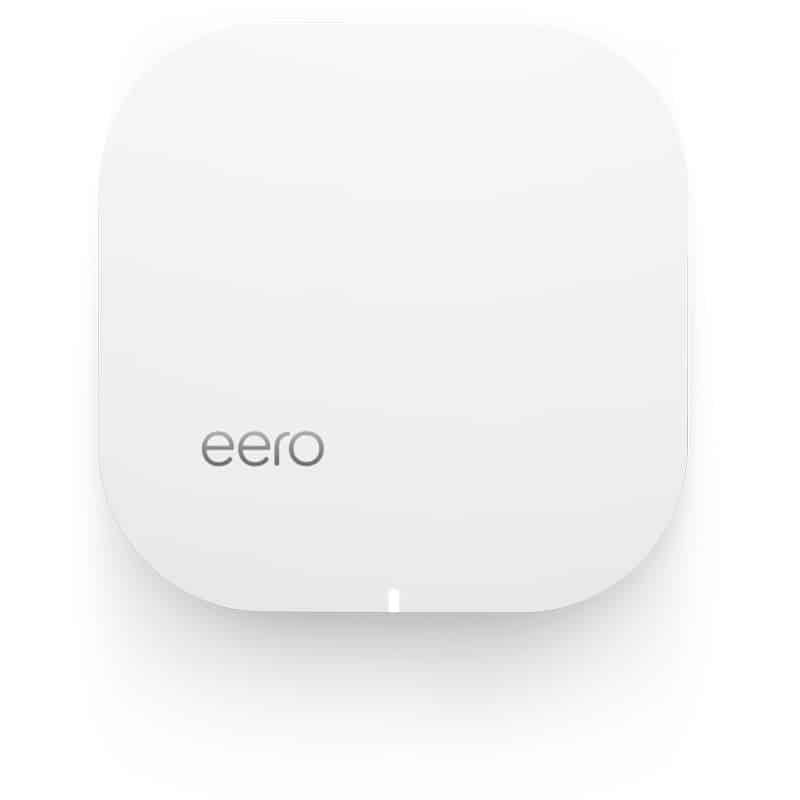 The eero, too, has a phone app that lets me control the signal from wherever I am. It lets me set a schedule to pause the Internet. So if I want to end the “Just a minute!” arguments over dinner or bed time, I can schedule that from my phone. Don’t want the kids getting in trouble online? 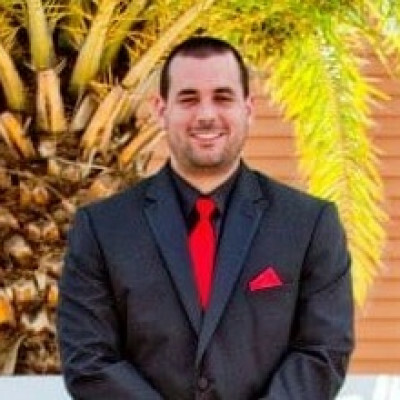 Set a rating for their internet access from the Luma app. The Orbi has parental controls but they are more difficult to use, asking me to log into a separate OpenDNS account from within the app or online. It will filter the content — either all the time or on a schedule — but not allow me to set up family profiles or pause the Internet. 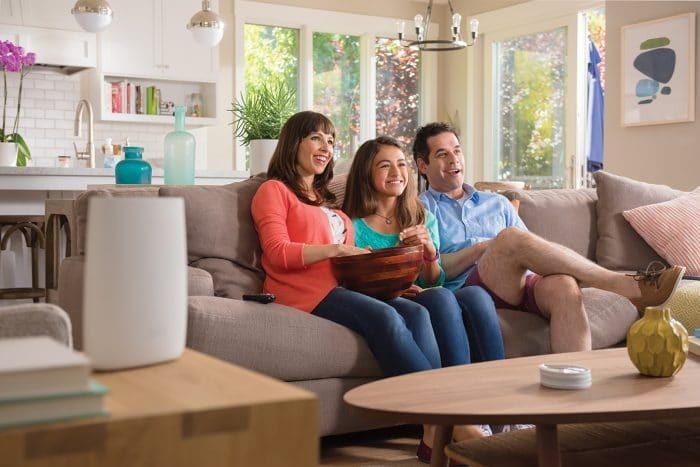 But Netgear could push those features out for the Orbi in the future. 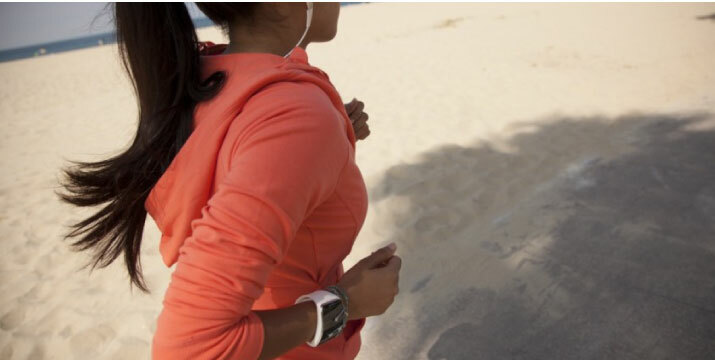 It is very new to market and pushing updates out to it is in the plans. If you want this sort of parental control and don’t want a new router, consider adding the Disney Circle to your system. It adds these features to any router. The eero has a fresh-looking, clean and easy to understand app. The Orbi is still using Netgear’s Genie app. 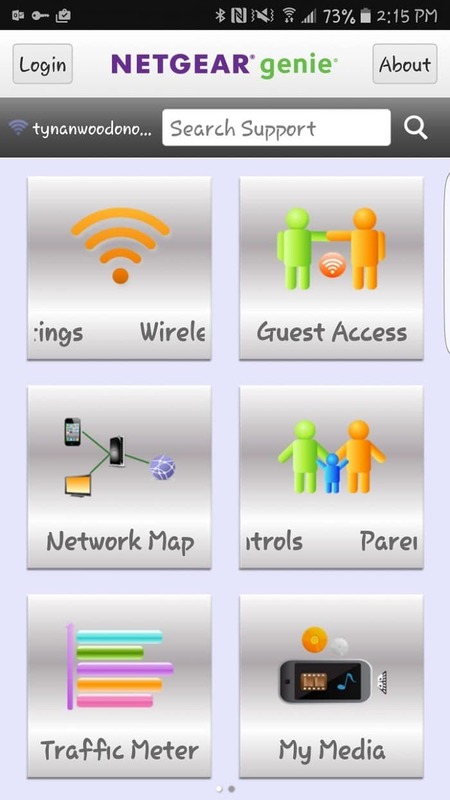 Each router can be controlled and monitored from a phone app. These show the speed of the network, who is currently online, and other relevant data about your network. (This is also where you access the parental controls.) The eero and Luma routers use this app for setup and installation as well. And both of those apps are comparable: friendly, clearly designed for the average home internet user, and fresh looking. But the Orbi app is Netgear’s Genie app, which is not so new and fresh. It is an old-school network nerdy network map, rebuilt for a phone. It does what you need it to do but you aren’t likely to enjoy yourself and you might need to learn some network terminology. With the Luma, you get three units in the box for $399, making this the cheapest system here, per unit. 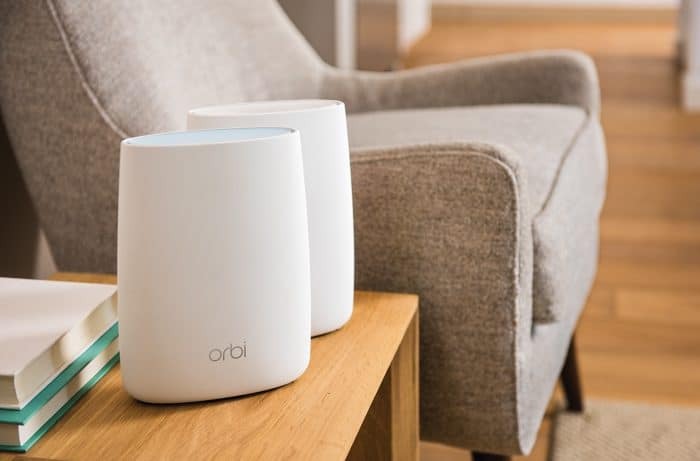 At first glance, it seemed as if the Orbi was the most expensive of these routers since there were only two units for $399. But those two units delivered a super-fast, seamless, internet connection to the same square footage the other systems covered with three, making its price, in essence, the same as the Luma. The eero, at $499 for three units, is the most expensive system of the three. There is no doubt in my mind that mesh routers are a big improvement over one router with range extenders. 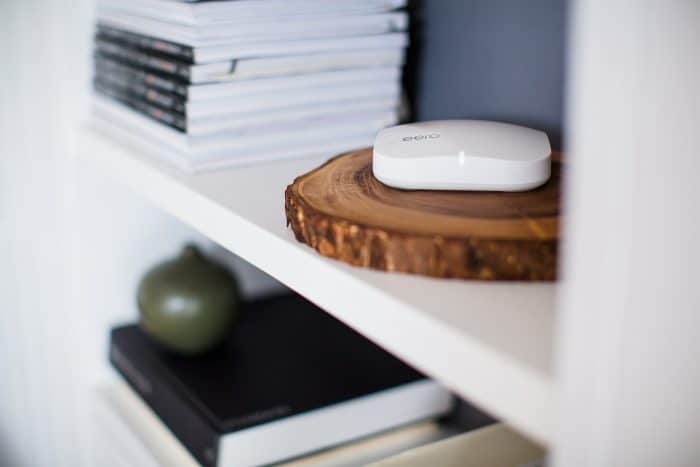 With a mesh router system, your device does not have to log off one network and onto another just because you walked down a flight of stairs. 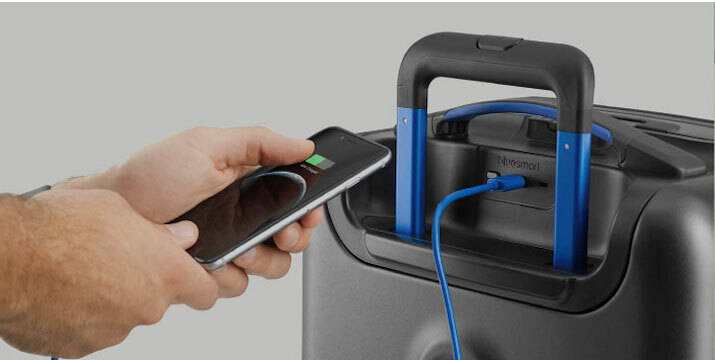 It won’t choke in the middle of movie night, even if your teen just is watching HD movies on three devices in his room. And they look nice, like something you would actually have in a home. If your house is a huge estate, you can just keep adding units until you have every part of it covered. A mesh router will set you back a hefty chunk of change ($400 to $500). But if the signal is as important to your existence as it is to mine, it will be well worth it. The Orbi was my favorite of the three. Netgear claims it threw a lot of technical expertise at optimizing the signal so that two units can cover up to 4,000 square feet. I believe that. This network is blazingly fast in every part of my house (except the one room no signal can reach.) All of these networks are a big improvement over my old router with a range extender. But this is the system I am running in my house. 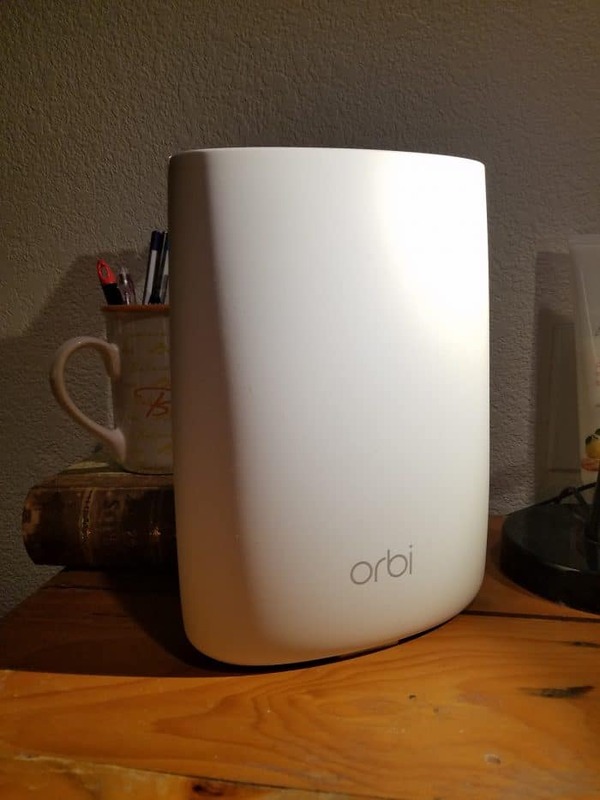 My router choice – the Orbi – might not be yours, though. If you are managing access for a house full of young minds, you will want a system that will give you supreme control from your phone so you can enforce your own rules, set bed times, and make sure the seamy side of the Internet isn’t infiltrating the psyche of your progeny. Either the eero or the Luma have excellent parental controls,but since it is $100 cheaper out of the box, I believe that the Luma is a better deal. What do you think? Is a fast, seamless internet signal worth this kind of money to you? Or am I a net addict?